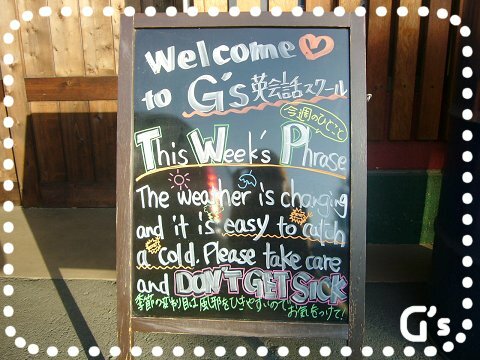 By g-stock 2012/09/24 スタッフのBlog, 英語で何ていうの? Good afternoon, everyone! How are you doing?